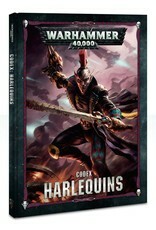 Swift beyond belief and impossibly agile, Harlequins flow through battle like silk streamers in a hurricane. As they close with the foe, the Players are in constant motion, a riot of prismatic colour that dazzles the senses. The oncoming Harlequins sprint, leap and weave, the blades and blasts of their terrified enemy whistling around them to little effect. 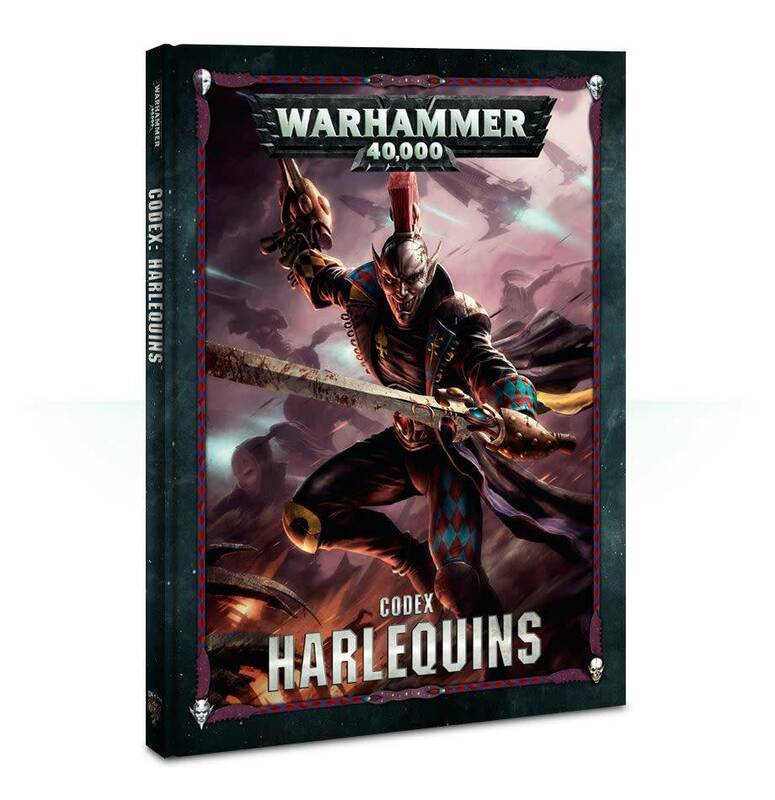 To the untrained eye, the onset of a Harlequin masque is a riotous confusion of sound, colour and violence that to the refined Aeldari senses reveals clear patterns. Every moment is orchestrated, every Player knows implicitly how and when their comrades will strike. This is war made art and art made war, battle fought with perfect rhythm and meaning, and it is as lethal as it is spectacular.